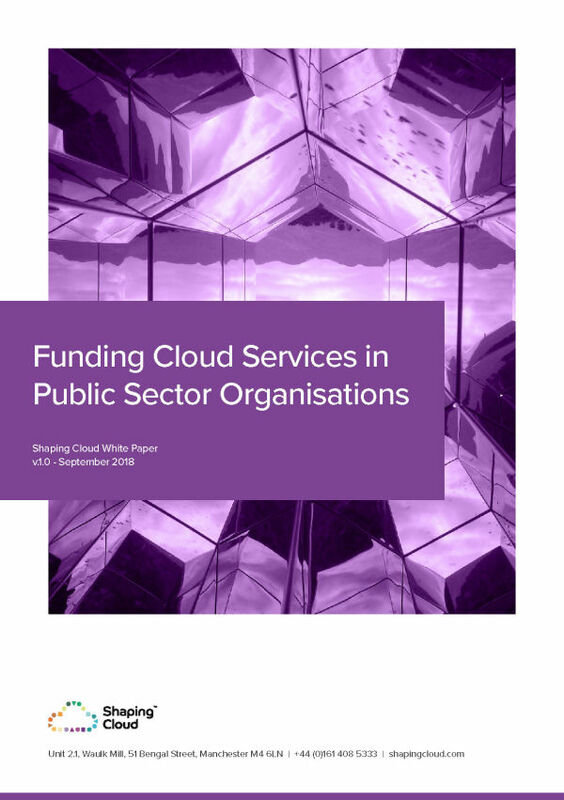 As public cloud providers continue to invest and develop their platforms it can become increasingly difficult to confidently compare services on a like-for-like basis. As public cloud providers continue to invest and develop their platforms it can become increasingly difficult to confidently compare services on a like-for-like basis. SC:Compare leverages the latest services and pricing from all public cloud vendors in order to provide an accurate comparison of platforms. Looking to understand the ROI for Hybrid Cloud?